Jane Cox LSWPPThis shows the qualification attained by Jane Cox within the SWPP and associated societies. 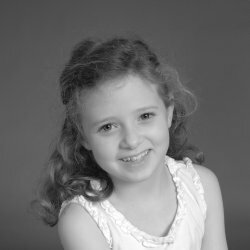 Jane takes wonderfully relaxed images of children and families, capturing them as they are. She loves working with children and adults alike and uses her patience and sense of humour to great effect. She knows that it is the images that you don't plan for that often makes the shoot extra special. Jane had a passion for photography from an early age and can't believe she is running a successful business doing what she loves most. 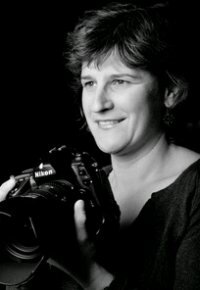 She is based in SW London Venues She either shoots in her home studio or in client's homes. She also takes clients into Richmond Park, or to an outdoor venue that is special to them. She is inspired by the fact that Children grow so fast and she wants you to have very special pictures for you to treasure forever.